In an interview with Fox Business News earlier this week, Pandora’s CFO Mike Herring discussed the company’s relationship with Apple. 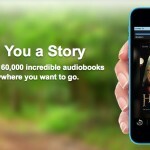 As you probably know, the popularity of Pandora was fueled in large part by the great iPhone app. 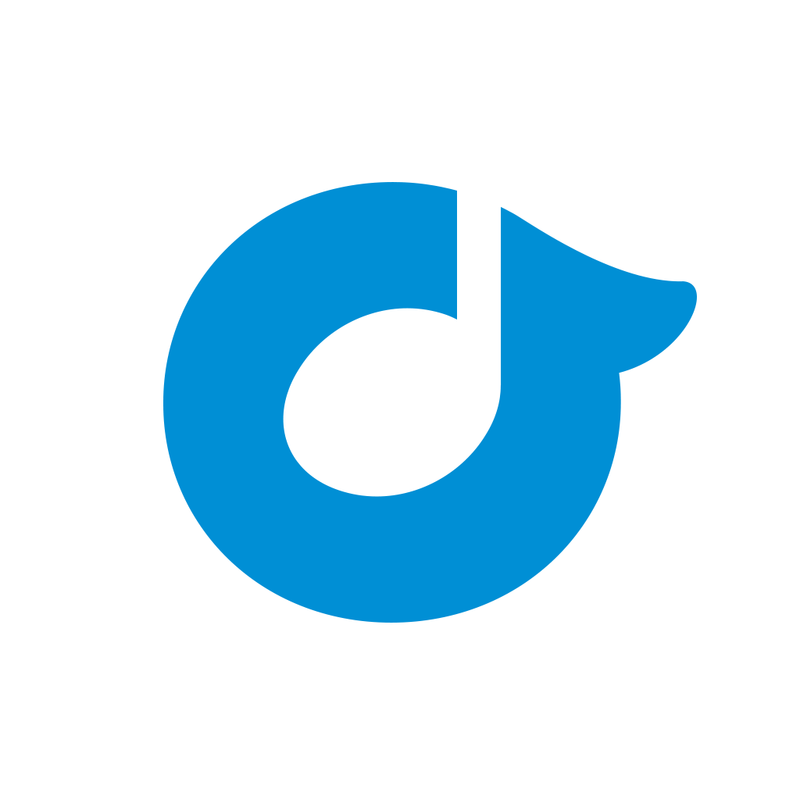 But even as Pandora depended on iPhone users to grow, Apple has taken big steps into the music world with iTunes Radio and the $3 billion purchase of Beats and its streaming music service. 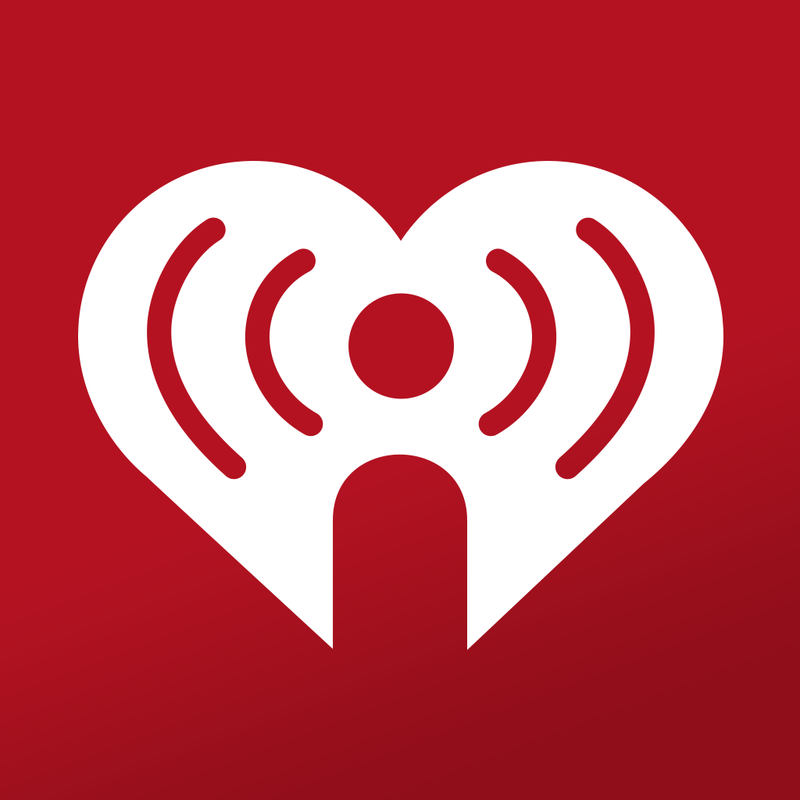 While Apple has allowed a number of other similar services, like iHeartRadio, Rdio, and Spotify, to create CarPlay-compatible apps, Pandora has been a notable exception. But in the interview, Herring noted that Pandora will eventually arrive on CarPlay vehicles. 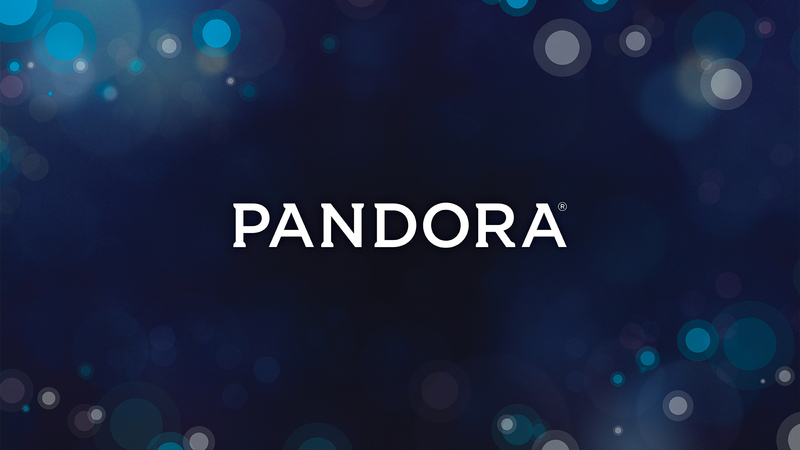 And more interestingly, he confirmed that Pandora is working on an Apple Watch app. 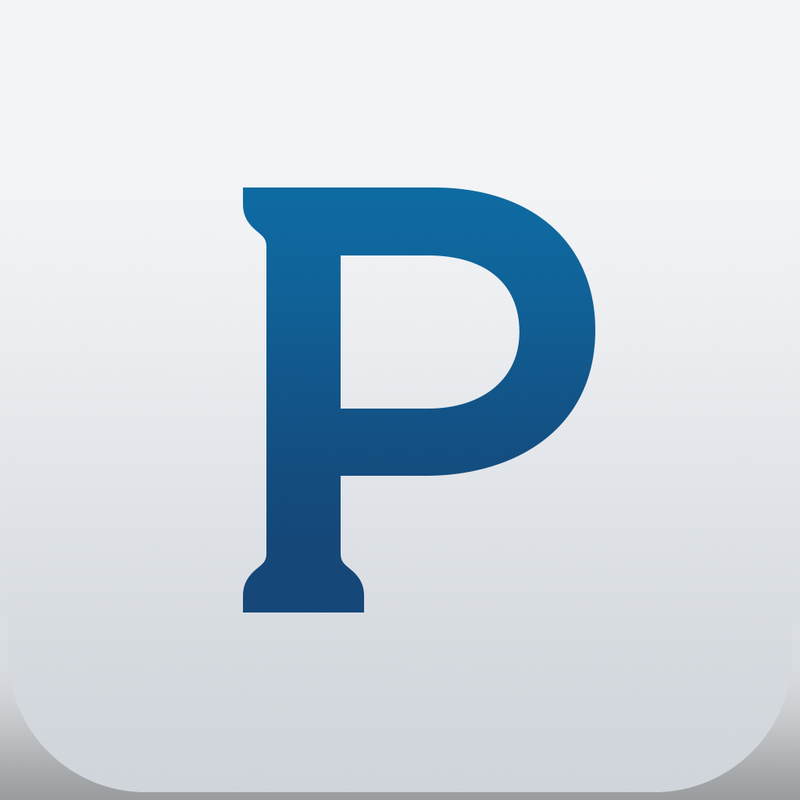 The Pandora Radio app is universal and designed for the iPhone/iPod touch and iPad/iPad mini. It can be downloaded now on the App Store for free. 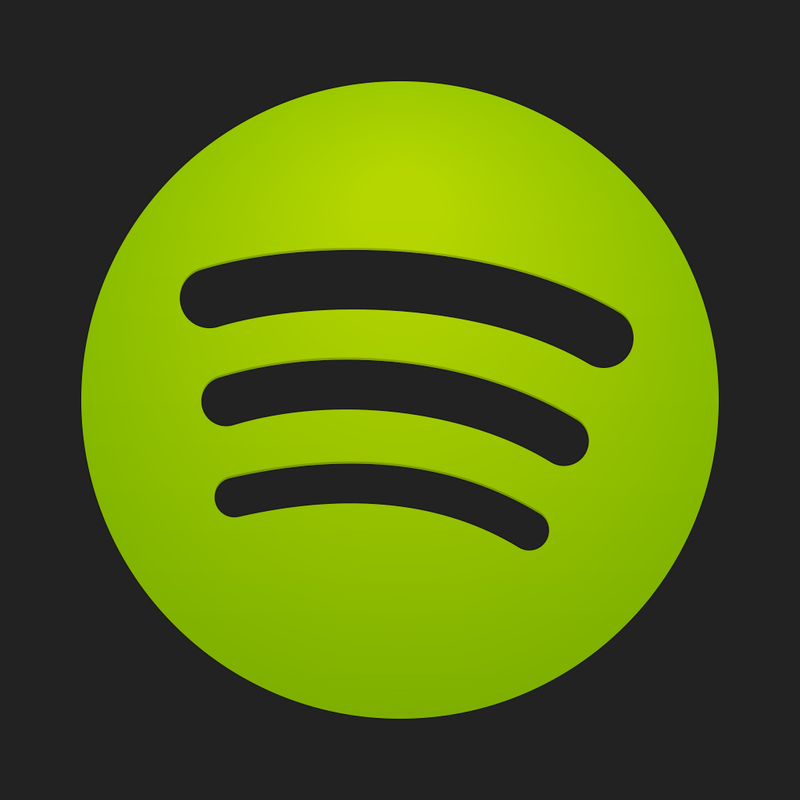 I was previously a big Pandora user, but moved on to the bigger Spotify catalog. It will be interesting to see how the company continues to adapt, especially with Apple’s revamped Beats Music service on the horizon. For other recent news today, see: Sling TV will launch HBO in time for the ‘Game of Thrones’ season premiere, IBM continues to boost its MobileFirst for iOS offering with 8 brand new apps, and Could mobile gaming be the Apple Watch’s trump card? 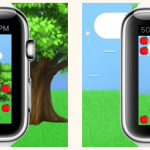 Could mobile gaming be the Apple Watch's trump card?